With the weather heating up and spring in the air, let’s review all the latest happenings from March in our most recent Ecommerce Lately article. In with the new and out with the old! In order to pave the way for the future, Amazon shut down 87 of its pop up kiosks. With plans to open more grocery stores and “4-star stores”, making this change was definitely a smart move on Amazon’s part. The 4-star stores include any electronics, kitchen products, and books that are rated 4 stars or above by Amazon customers. Many wholesalers are stressed since Amazon suddenly stopped buying their products. Instead, they are encouraging these wholesalers to sell directly to customers. Amazon greatly benefits from this change, while leaving wholesalers to fight for themselves. Amazon hopes that this abrupt change will encourage more sales online and expand the marketplace further. Walmart and Amazon are the two biggest marketplaces to sell on in the US, so it’s no surprise that they are constantly competing for first place. Walmart is taking a shot at the digital marketing game and Amazon is feeling the pressure. 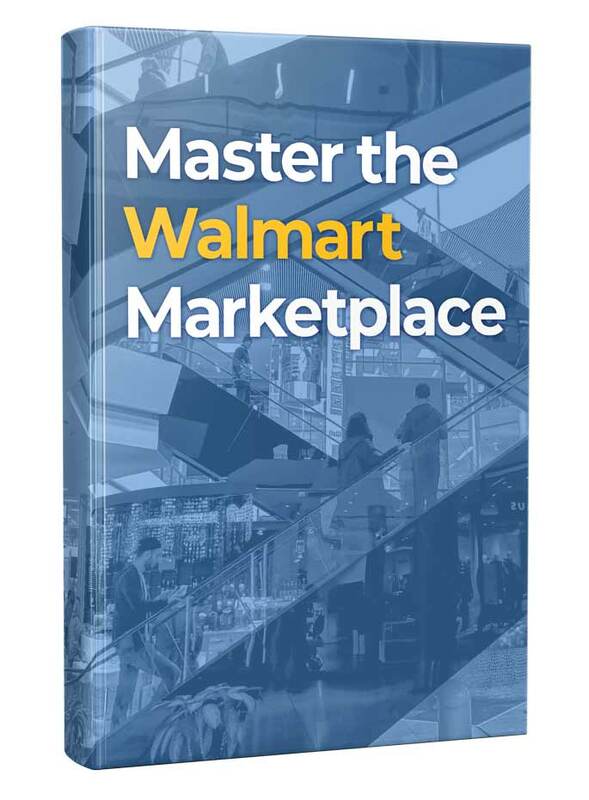 By going digital, Walmart has opened the door for firms to advertise their products on its website. Small businesses are swinging to eBay’s side, due to having more seller independence. Merchants love the flexibility and freedom that eBay offers, unlike other marketplaces like Amazon. With 36,000 businesses hopping on the online selling train last year, eBay should continue to see even more sales in 2019. Etsy has always wanted to make our environment a better place, and has even committed to using fully renewably energy to run operations by 2020. Today, Etsy has accomplished offsetting 100% of carbon emission that is caused from shipping. Though this is just a small step to a cleaner world, Etsy has put a lot of effort into making our ecosystem better. Of course, going green is always a great ROI for businesses too. Target has officially joined the ecommerce multiple seller trend, by offer Target+. Target+ gives third party sellers a chance to sell their products on the Target website. Not just anyone can join in, however, as Target is super picky about what product additions can be made to its website. Instagram has added the new feature “shopping by stories” that is acting as a shop on via the IG shopping app. If you see something you like advertised on Instagram, you can now click on it and check out, literally with the tap of a finger without leaving the Instagram app. Facebook (parent of IG) also might make a similar change by turning their marketplace into a real ecommerce platform. With more people wanting a mobile checkout option, eBay decided to add Google Pay support for their consumers, making it easier to pay for items on a mobile device. This change should encourage more millennials to make purchases on eBay with their mobile phone or tablets. Instead of simply showing up on the sidebar, Amazon now has mobile advertisements showing up in the search bar as a video. For the purpose of making more money off of ads and giving companies more exposure, Amazon will post videos that inform its customers about certain products that appeal to them. Though these videos will be 15-30 seconds long, Amazon assures they’ll be well worth the watch. Business to business sellers’ prayers have been answered! BigCommerce just released scalable ecommerce tools to increase B2B merchants accessibility. BigCommerce is benefiting also, by expanding their network and having new features, making it a more valuable company.